Hom App will be available on iOS and Android platforms. 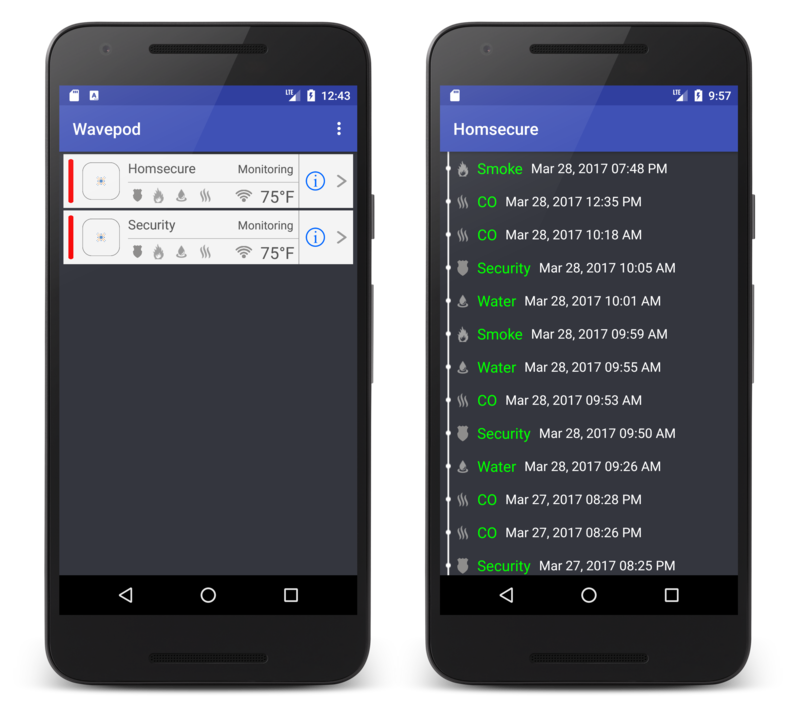 Hom App uses geo-fencing to automatically arm and disarm your Homsecure devices. It will alert you about important things at your home once you step out. 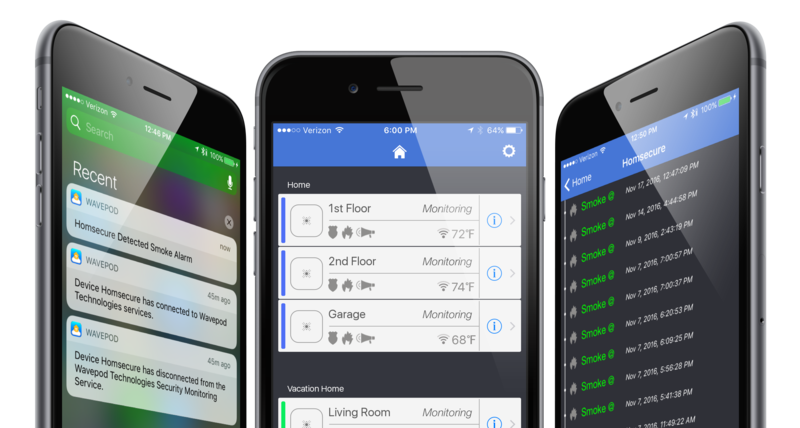 Hom App uses speech to notify you about important alerts. Safely receive alerts while you’re driving or when you have your hands full.